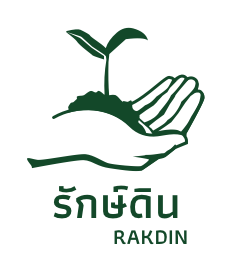 Rakdin accepts payments made through our Thai Bank. Once you have made a deposit to our account please complete the Payment Notification Form below and send to us. Thank you!